Dr. Jack Elliot is Professor and Head of the Department of Agricultural Leadership, Education, and Communication at Texas A&M University. Prior to his career in academia, Jack and his wife Maureen were dryland grain and cattle farmers in Montana. 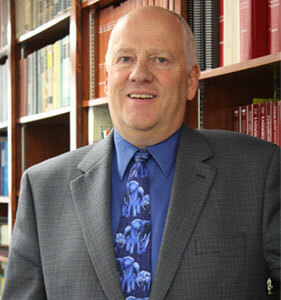 Dr. Elliot served as Professor and Head of the Department of Agricultural Education at The University of Arizona prior to moving to Texas A&M. Dr. Elliot has literally circumnavigated the globe while conducting university faculty teaching and assessment workshops in Guam, Chile, Russia, Namibia and many other locations. Dr. Elliot co-chairs the Internal Advisory Committee for the Norman Borlaug Institute for International Agriculture.